Rangers Football Club are a football club in Glasgow, Scotland, which plays in the Scottish Premiership, the first tier of the Scottish Professional Football League. Their home ground, Ibrox Stadium, is in the south-west of the city. Rangers have won more league titles and trebles than any other club in the world, winning the league title 54 times, the Scottish Cup 33 times and the Scottish League Cup 27 times, and achieving the treble of all three in the same season seven times. Rangers were the first British club to reach a UEFA tournament final and won the European Cup Winners' Cup in 1972 after being runner-up twice in 1961 and 1967. A third runners-up finish in Europe came in the UEFA Cup in 2008. Rangers have a long-standing rivalry with Celtic, the two Glasgow clubs being collectively known as the Old Firm. Founded in 1872, Rangers were one of the eleven original members of the Scottish Football League and remained in the top division continuously until the liquidation of The Rangers Football Club PLC at the end of the 2011–12 season. With a new corporate identity, the club gained admittance to the fourth tier of Scottish league football in time for the start of the following season, and were promoted three times in four years to return to the top flight. I aim to implement a very attacking style of play based around different variations of the 4-3-3. I will also look to recruit players from the Scandinavian and Central Europe regions. I know that Rangers have some great young talent and I will look to develop these players at any opportunity. Re-Establish Rangers as the dominating club in Scottish football. Challenge with celtic in the 1st season, if we cant win the league then minimise damage. Secure Title 55 within 3 seasons. Improve the youth facilities and expand the stadium. Become a top British and European side within 7 Seasons. Complete 10 in a row. 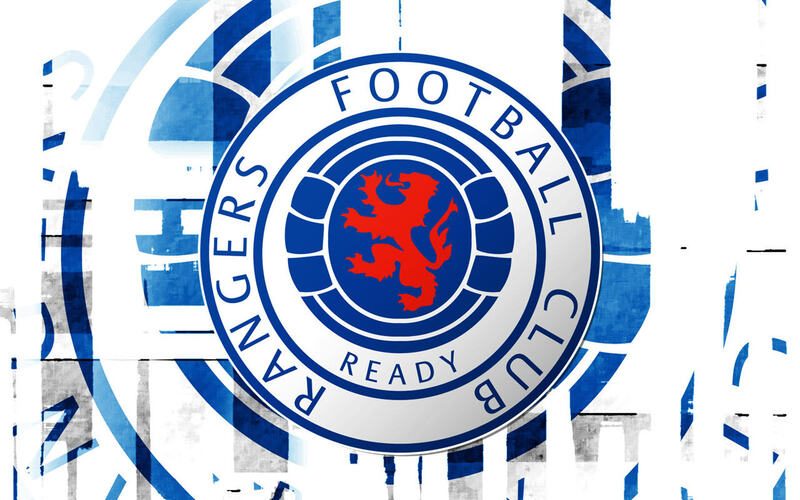 Next update to follow soon: The first half of the season..
You are reading "Rangers FC - The New Era".